Riverview students shared their talents at the annual Riverview talent show. Students sang, played the piano, played the ukulele, and danced. Thank you for sharing your wonderful talents! 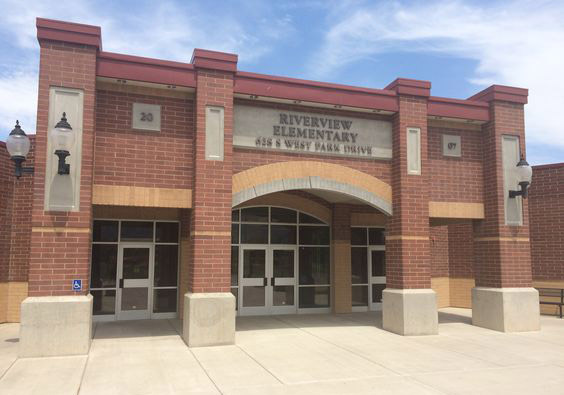 Riverview's Weekly Message-Make Your Mark!